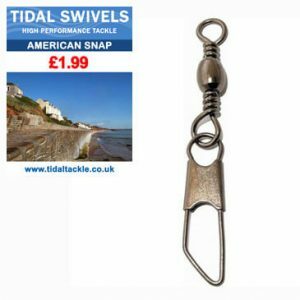 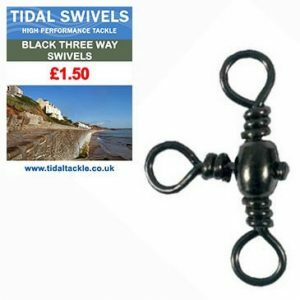 Fishing Swivels - 3 Way Swivels, Rolling Swivels,American Snap Swivels. 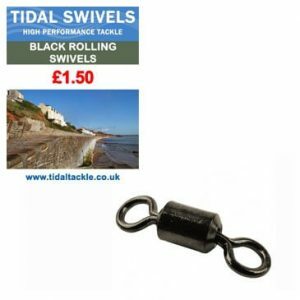 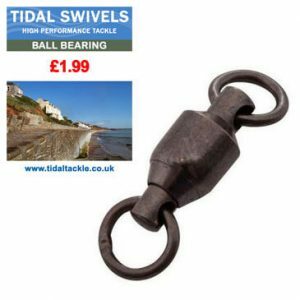 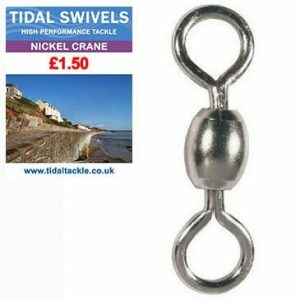 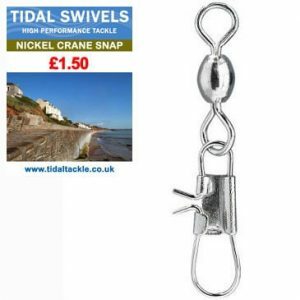 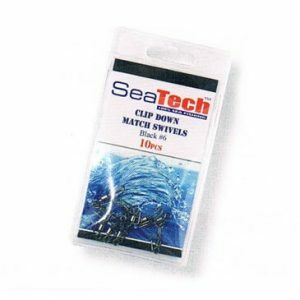 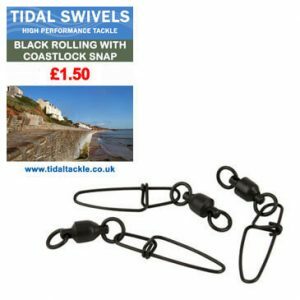 Fishing Swivels from SeaTech and Tidal Tackle. 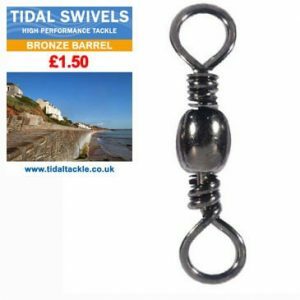 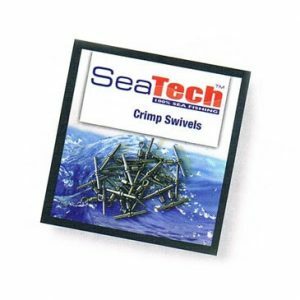 Low cost high quality swivels including, Crane Snap Swivels, Nickel Crane Swivels, Bronze Barrel Swivels and many more available in various sizes.